Small towns like Azle and Springtown, in the North Texas area have experienced about 32 earthquakes over the past two months leaving citizens concerned about what is happening to their home. According to a recent study from the University of Texas, most earthquakes that are coming from the area are a few miles from the Barnett Shale region. 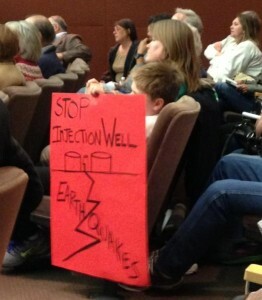 The study also found correlation between injection wells and small earthquakes. 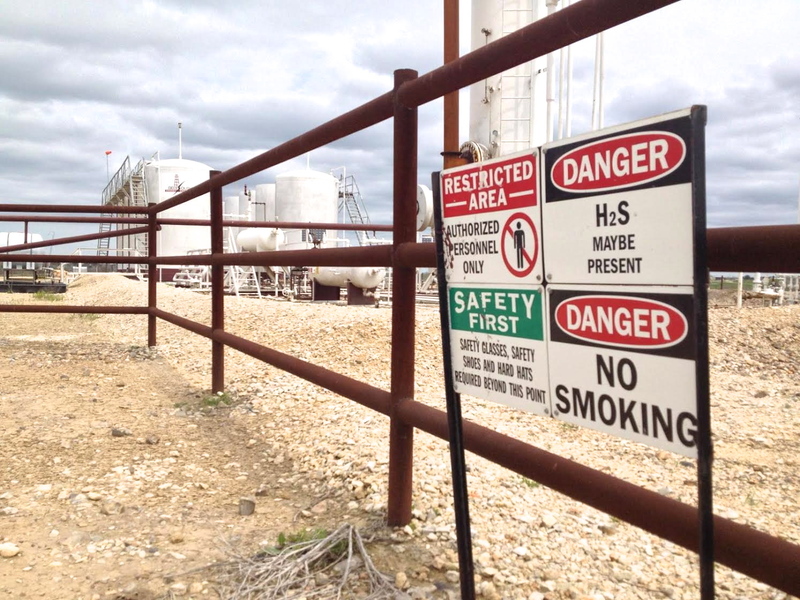 These disposal wells contain chemical contaminated wastewater from oil and gas drilling.. 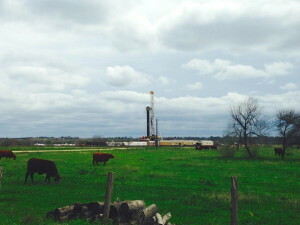 This is part of the process of hydraulic fracturing or “fracking”. The Railroad Commission has not publicly acknowledge the link between disposal wells and quakes, even with evidence from several studies from Duke University, Cornel University, University of Texas, Texas Christian University, Southern Methodist University and other universities. 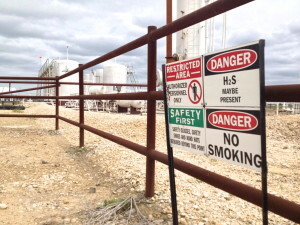 According to a story on NPR StateImpact, studies found that oil and gas wastewater disposal wells are a reason for the Eagle Mountain Lake quakes. Disposal wells that inject at higher rates are likely causing quakes. Studies show that these large amounts of wastewater can cause inactive faults to slip, which causes an earthquake to occur. A town hall meeting in Azle, Texas hosted by the Texas Railroad Commission on January 2nd drew 850 residents. The residents had concerns about cracks in their property, sinkholes, earthquake insurance, and possibly having their ground water affected. They wanted the commission to explain what was happening and asked if disposal wells were the reason for the recent problems. Click here to read more. The Commission told attendees it would further study the issue of injection wells and quakes, but residents felt they were getting a runaround. Days after this first meeting the Commission announced it would hire a seismologist to investigate local drill sites.